As technology is ever evolving and constantly updated, it is now every organization’s need to do an IT security audit which involves an IT specialist examining company's information system by measuring how well it conforms to a set of established criteria and pinpoint any potential security flaws. A thorough audit typically assesses the security of the system's physical configuration and environment, software, information handling processes and user practices. Being a technology driven business you cannot wait until you’ve been attacked and to get professional help which won’t be any good, as by then the damage may have been done on an irreparable scale. Our security services can be executed in various different approaches that are intended to meet the business requirements of different companies and market segments which depends on your objective for carrying out the audit along with their your concerns and risk areas. A vulnerability assessment is the process of identifying, quantifying, and prioritizing the vulnerabilities in a system which provides direction on how to assess the risks associated with those weaknesses and evolving threats. Our security team will help you to do the assessments for discovering different types of system or network vulnerabilities, using a variety of tools, scanners and methodologies to identify security threats and risks. Our group of security researchers will help you to carry out different types of manual and automated vulnerability assessment scans including: Network, Host, Wireless and Database scans. The main objective of penetration testing is to determine security weaknesses. Our security team performs pentesting internally (Whitebox Testing) or externally (Blackbox Testing) as per the requirement. One of the primary reasons of wireless networks getting hacked is because of the poor native protocol and encryption design coupled with common mistakes in configuring enterprise WLANs. With Kyrptominds team, wireless audit helps an organization assess the security posture of your WLAN and to configure it to the maximum security level possible. Network auditing is the collective measures done to analyze, study and gather data about a network with the purpose of ascertaining its health in accordance with the network/organization requirements.  Kryptominds’s network auditing primarily provides insight into how effective network control and practices are, i.e. its compliance to internal and external network policies and regulations.